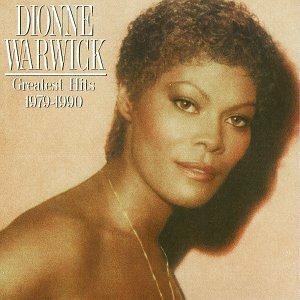 This is the most recent information about Dionne Warwick that has been submitted to amIright. 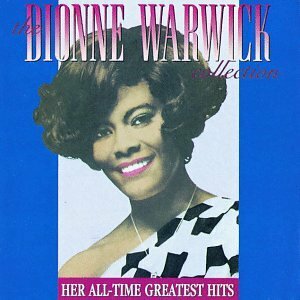 If we have more information about Dionne Warwick, then we provide a link to the section where it appears (the actual page whenever possible). "His Girl's In Love With You" originally "This Girl's In Love With You"
"Whisper In The Ark" originally "Whisper In The Dark"
"Take The Shot Way Home" originally "Take The Short Way Home"
"Trains And Boats And Plans" originally "Trains And Boats And Planes"
"Trains And Boas And Planes" originally "Trains And Boats And Planes"
"This Empty Placer" originally "This Empty Place"
"This Empty Palace" originally "This Empty Place"
"Anyone Who Had A Hearth" originally "Anyone Who Had A Heart"
"Glove Power" originally "Love Power"
Warwick sings to Michael Jackson? "Love Powder" originally "Love Power"
didn't know they had a powder for that! "Make The Music Plan" originally "Make The Music Play"
"Whisper In The Park" originally "Whisper In The Dark"
"Do You Know The Way To Say Jose?" originally "Do You Know The Way To San Jose?" "Lose Power" originally "Love Power"
Alanis Morissette Do You Know The Way To San Jose? Marc Anthony Do You Know The Way To San Jose? Tony Bennett Do You Know The Way To San Jose? Do you know the way to spend a day? A vocalized version of the theme song from The Bold and the Beautiful. Happiness can't be bought or sold, so there's never a sale on happiness. Most wrong things can't be swept away, and there's no way to make the entire world smell sweet. Who gets the guy at the end of the show? "Mess Age To Michael" originally "Message To Michael"
"Train, Sand Boat, Sand Planes" originally "Trains And Boats And Planes"
"Train, Sand Boats, And Planes" originally "Trains And Boats And Planes"
"The Me From "Valley Of The Dolls"" originally "Theme From "Valley Of The Dolls""
From when I was very stiff. LOL! "I'll Never Fall In Love: A Gain" originally "I'll Never Fall In Love Again"
"Trains And Planes Not As Bad" originally "Trains And Boats And Planes"
"Trains And Boats And Al's Pen" originally "Trains And Boats And Planes"
"Train, Sand, Boats And Planes" originally "Trains And Boats And Planes"
This would also work for a space-change. "Toads Ban Trains And Planes" originally "Trains And Boats And Planes"
"Edna Plans Trains And Boats" originally "Trains And Boats And Planes"
L.A. is a great big freeway. Put a hundred down, and buy a car. In a week, maybe two, they'll make you a star. Weeks turn into years. How quick they pass. And all the stars that never were Are parking cars and pumping gas. The main chorus of this song mentions L.A. which is short for Los Angeles in California. Do you know the way to San Jose? I've been away so long, I may go wrong and lose my way. Do you know the way to San Jose? I'm going back to find some peace of mind in San Jose. A song written by Burt Bacharach & Hal David mentions very clearly San Jose, California. "I Spray A Little Air" originally "I Say A Little Prayer"
Dontcha know that I'll never fall in love again. 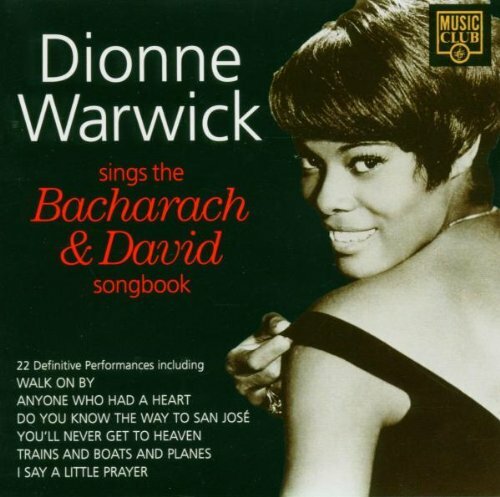 "I'll Never Fall In Love Again" was another hit for singer Dionne Warwick and songwriting duo, Hal David and Burt Bacharach (the song was released in December 1969 and went up to #6 in the charts in early February 1970). 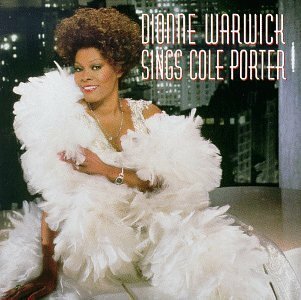 And now, Dionne decides to totally swear off love in this tune (that's until near the end of the song, when she decides maybe until tomorrow). It was again set to an uptempo easy listening dance beat. The lyrics upabove are the second verse of the tune. I think Dionne might have been grateful that when she kissed the guy who gave her pneumonia that it wasn't about ten years later (which is gross in and of itself), because she might have gotten AIDS or something even worse (?)! 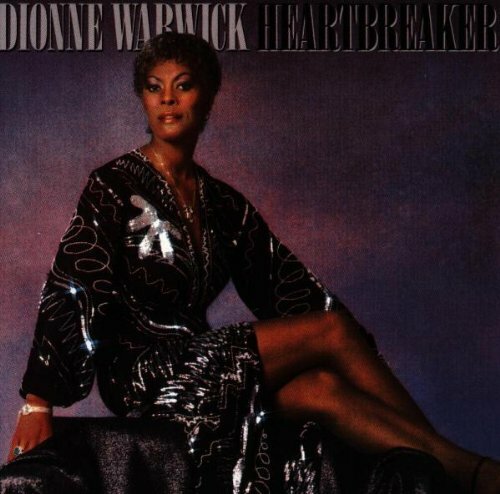 Dionne Warwick probably comes very near to being the "Queen" of solo singers who had hits with songs that were uptempo beats but with depressing lyrics (although Diana Ross & the Supremes are probably the top group in that category). Take her first top ten hit from 1964, "Walk On By" for example. 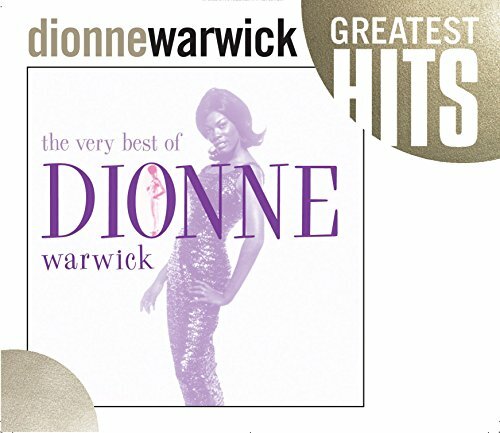 Written by the reknowned duo of Hal David & Burt Bacharach (who would write even more tunes and hits for Warwick, including two more hits that fit this category) and the only hit by Warwick produced by Phil Spector (long before his criminal dealings) with his "Wall of Sound", the whole song (although uptempo) is about a woman not wanting to show her former boyfriend who dumped her that she's in pain from the dump -- so, all she can say to him is, "Walk On By". Written up above by me is the third and final verse of "Walk On By" with Warwick still pleading to the former boyfriend to "Walk On By".